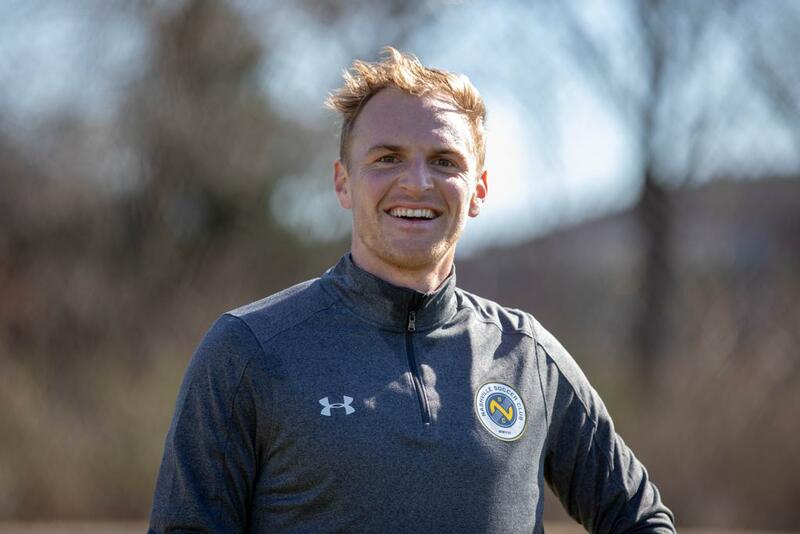 While Nashville Soccer Club is in preseason training camp at IMG Academy, NashvilleSC.com is keeping a “Player’s Diary” that features a different player recapping his day. The entries are posted the following morning. Today, we feature midfielder Matt LaGrassa writing about Wednesday. Game days are always special. I think there’s something in the air. We each have our routines, but one thing is the same about all of them – we want the day to be perfect. Breakfast should be just right, or the timing of our pregame meal has to be to the minute. In preseason, it never is though. I talked about it with Sparrow this morning. Sometimes I just say positive stuff out loud trying to convince myself. Preseason is supposed to be a grind, and Gary likes to test us mentally as much as physically. We’ve been together just 18 days, and had 29 training sessions since we first met. 29! That’s what preseason is about in my opinion. Yeah, you gotta work on getting sharp, the finer details, and building relationships. But, the most important aspect is what you overcome together. 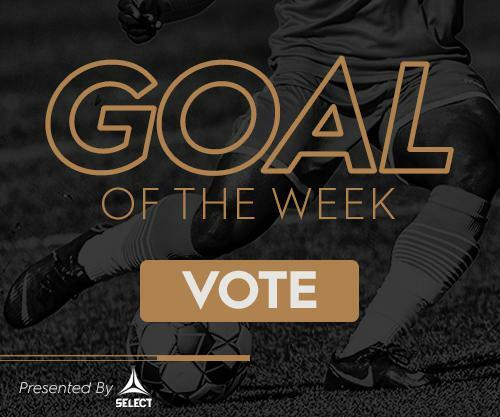 While eating at the same salad bar for seven days at a high school in Florida may not directly correlate to Tucker Hume smashing home a header in October (pretty sure it will), it gives us each something in common. A hurdle that we’re jumping over together. Let’s get back to those lies we tell ourselves. Occasionally you might hear “its just preseason.” None of us believe that one though. We want to win. There’s starting jobs up for grabs and each of us knows that. It’s tough to care about something the way each one of us does this game. From the second we walk off the pitch, we are talking about what went wrong. We’ve been playing long enough, and we each have an opinion. I have no doubt that each person in our locker room has been described by some version of this phrase, “He’s one of the most competitive people I know.” It’s 10:30 at night. Bolu, Brad, and Belmar (KB11) just walked back into the house and are still talking about our game that kicked off at 4, trying to figure out how to make this the first and last loss of the year. The more we solve now the better off we’ll be later!